This Saturday is Record Store Day, the international celebration of independent music stores. And we've got a Featured Release! 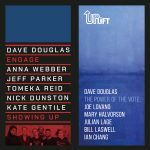 You can grab a special edition 7" from Dave Douglas, Showing Up, which features tracks from our recent subscribers series, ENGAGE and UPLIFT. There are only 400 copies of the 33 RPM disc available for Record Store Day, so contact your local store and make sure they plan to have it in stock! Check the full list of participating stores here. Full details on the Record Store Day site here. And support your local indie record store! 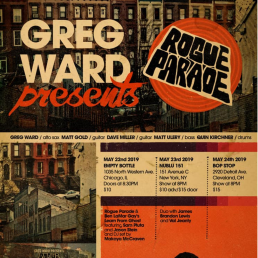 Saxophonist Greg Ward is taking his Rogue Parade band on the road, with shows in the US Northeast in May. You can preview the music on the album on Bandcamp below and grab sheet music for this album here. 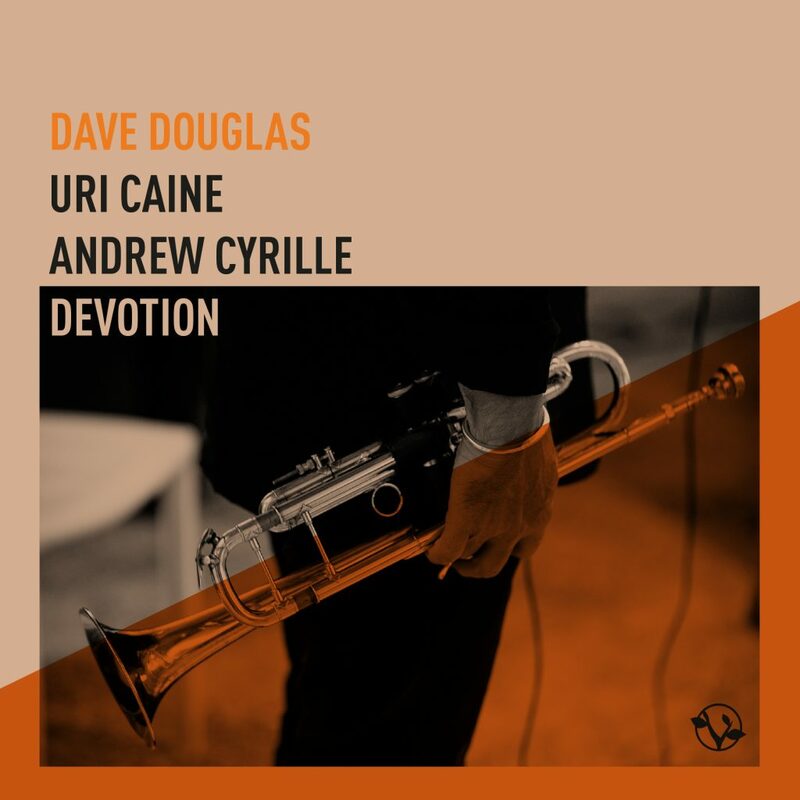 We’re excited to launch the pre-order for the new Douglas | Caine | Cyrille album, Devotion. 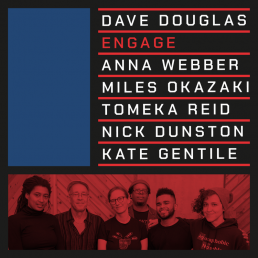 Featuring Dave Douglas, Uri Caine, and Andrew Cryille, the album features new Douglas original compositions devoted to a number of today’s greatest composers. 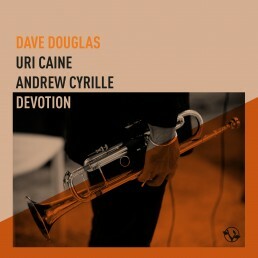 The sequel to the 2014 Douglas-Caine album Present Joys that centered on renditions of Sacred Harp tunes, Devotion adds the beautiful percussive voice of Andrew Cyrille. A master drummer who has collaborated with a broad range of artists including Cecil Taylor, Babatunde Olatunji, Irène Schweizer, Anthony Brazxton, Oliver Lake, and Reggie Workman, Cyrille will be honored as the 2019 Lifetime Achievement Honoree by the Vision Festival in June. The album’s first single, “Rose and Thorn,” is streaming now on Spotify. 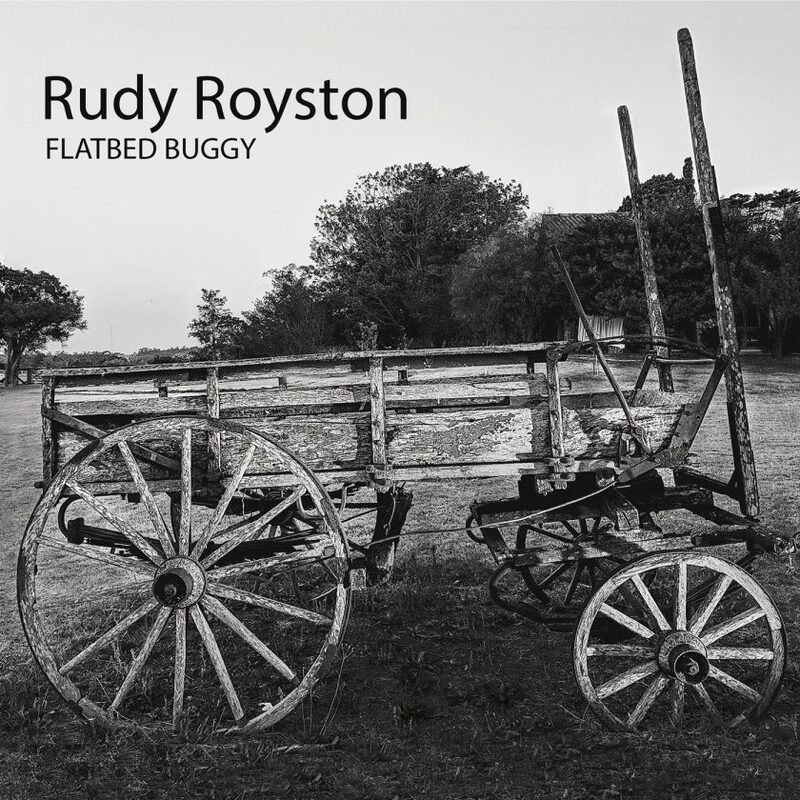 Pre-order the album now on Bandcamp and iTunes you’ll receive the first single instantly! The album releases worldwide on May 17. We've got a preview of our upcoming release, Devotion! Check out this excerpt featuring the track "D'Andrea," inspired by the Italian composer Franco D'Andrea. The album will be released on May 17. Pre-orders begin on Friday, April 5. Announcing a new release! Devotion, featuring Dave Douglas, Uri Caine, and Andrew Cryille, will be released on May 17! 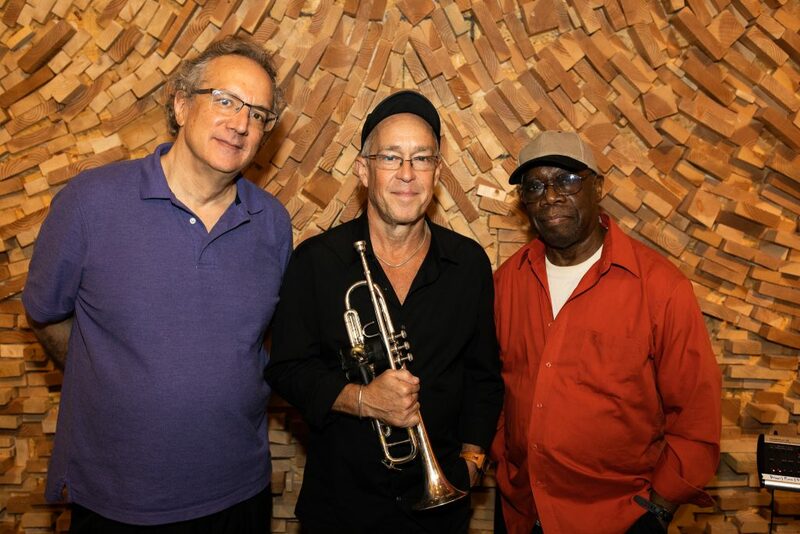 Trumpeter Douglas and pianist Caine continue their long-time musical association with a new album featuring master drummer Andrew Cyrille. The sequel to the 2014 Douglas-Caine album Present Joys that centered on renditions of Sacred Harp tunes and which the New York Times called, “an album of duologue that manages to be at once intimate, soulful and irrepressibly buoyant," Devotion features new original compositions by Douglas in devotion to many of today’s greatest composers including Carla Bley, Dizzy Gillespie, Mary Lou Williams, and Franco D’Andrea. Pre-orders will begin on April 5. Check this space for regular updates! 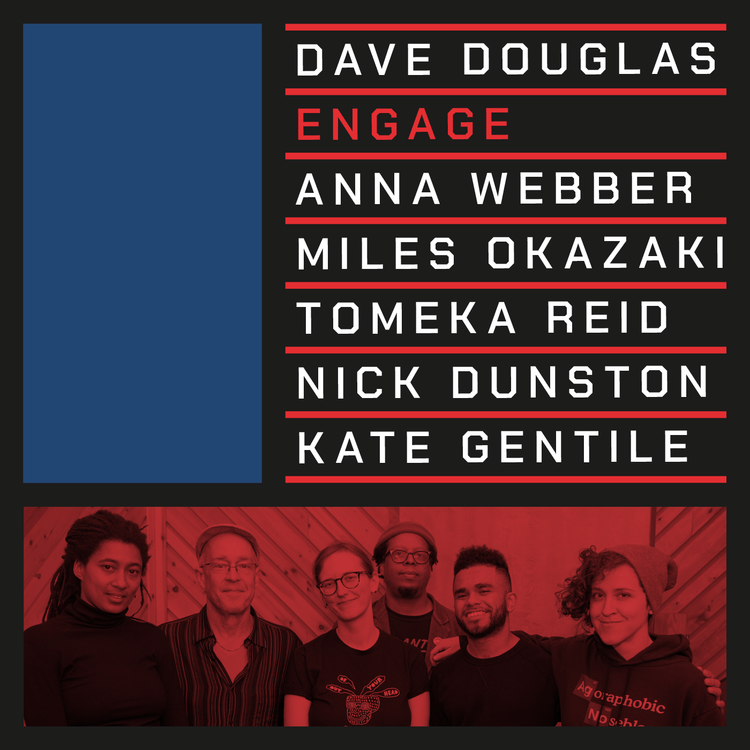 We've posted an excerpt of the third track from our ENGAGE Subscriber Series. "How Are The Children?" 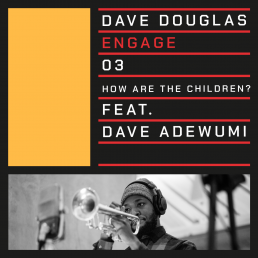 features trumpeter Dave Adewumi. If you like this, we hope you'll join us as a subscriber to gain access to thisseries, as well as our complete catalog (70+ releases!) and more exclusive content. 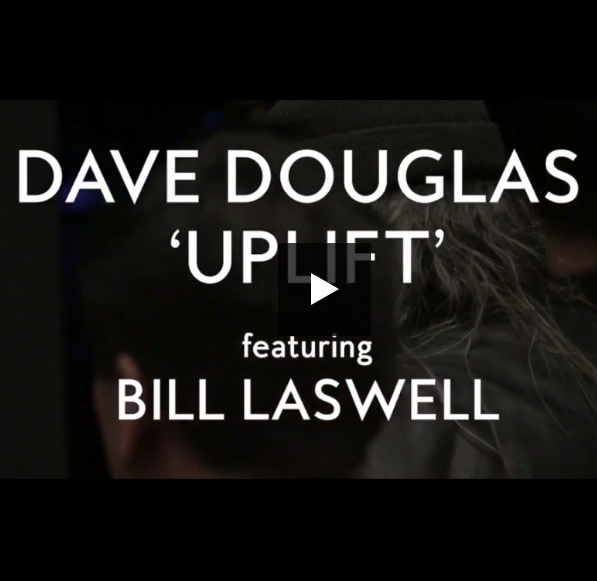 Last month, Dave Douglas played a show in France at the Sons D'Hiver Festival with his UPLIFT project featuring saxophonist Jon Irabagon, guitarists Mary Halvorson and Rafiq Bhatia, bassist Bill Laswell, and drummer Ian Chang. Check out two tracks 'The Garden' and 'Truly the Sun' here. 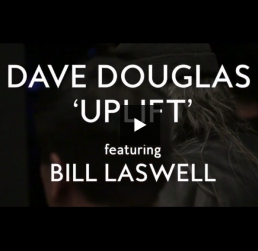 UPLIFT was our 2018 Subscriber Series recording by Dave Douglas, featuring saxophonist Joe Lovano, guitarists Mary Halvorson and Julian Lage, bassist Bill Laswell, and drummer Ian Chang. Join us as a subscriber to hear the entire set of 12 pieces in the series. You can also get a copy of CD of this music by subscribing at Level 2 or 3. Hear an excerpt from "How Are The Children?" featuring trumpeter Dave Adewumi. This is the third track from our ENGAGE Subscribers Series. If you like the music, we hope you'll join us as a subscriber to gain access to entire series, along with our entire catalogue and more exclusive content. 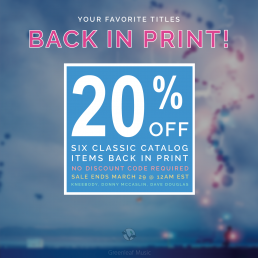 We've got some classic titles from our catalog back in print! Albums by Kneebody, Dave Douglas, Donny McCaslin are available once again, and they're all on sale! 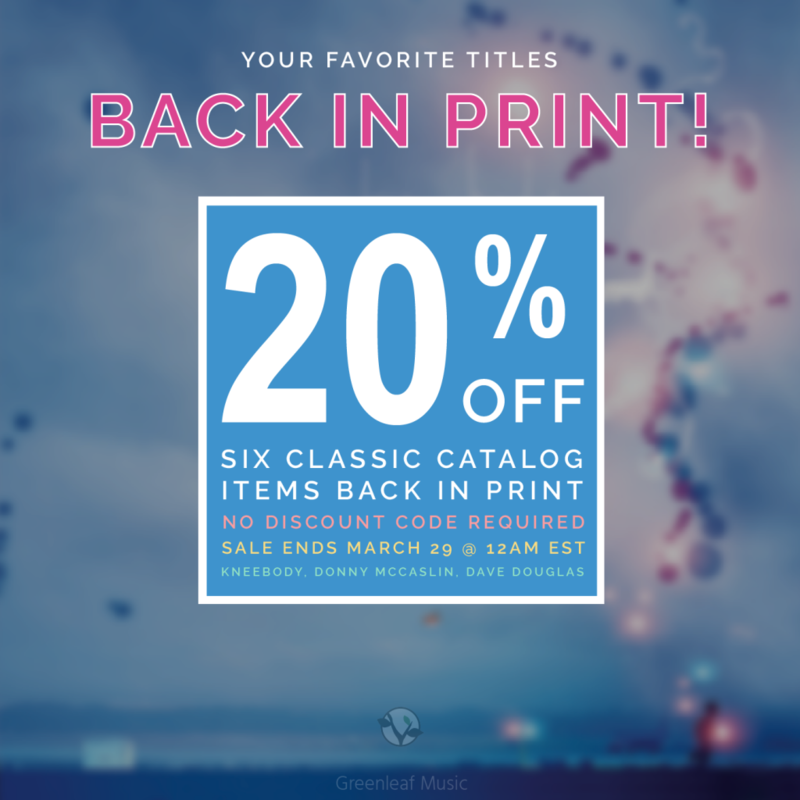 Save 20% on physical AND digital versions at our store until March 29 at midnight. No discount code required. Check out the full list of releases below and grab yours today! We've just launched sheet music for Rudy Royston's latest release Flatbed Buggy. Available for purchase are a complete set of ten scores, a set of ten scores and parts, and individual scores and parts for ten songs. Check out our complete sheet music collection. Once you make a purchase, you will receive an email from us with your digital purchase in your inbox.